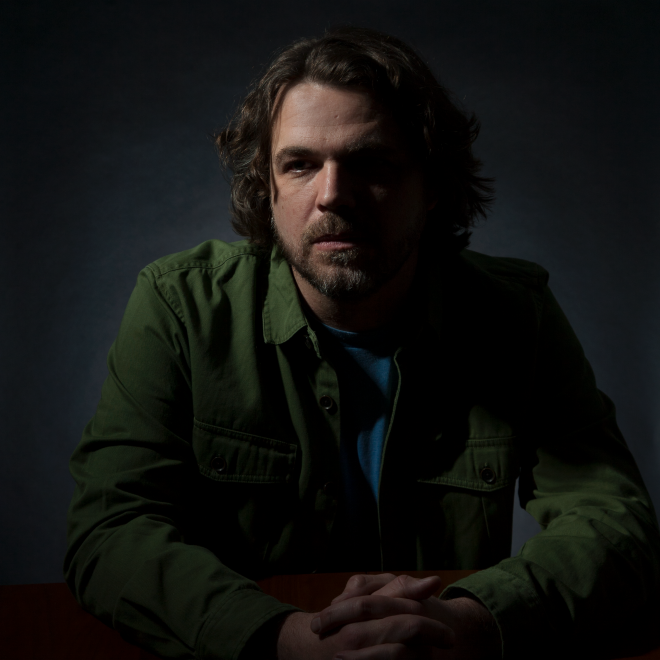 We are delighted to share the news that Ross Flournoy is back as Apex Manor, and just announced his first album in 8 years. You can read more about it, and hear the first single via Paste Magazine. Heartbreak City is due May 31st from Merge Records.